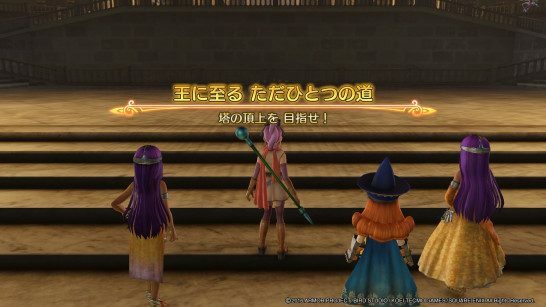 This page contains the full walkthrough of the Main Quest Tower of Legend for Dragon Quest Heroes 2, including items, enemies and strategy. Please note that we will be updating this page when the game comes out. 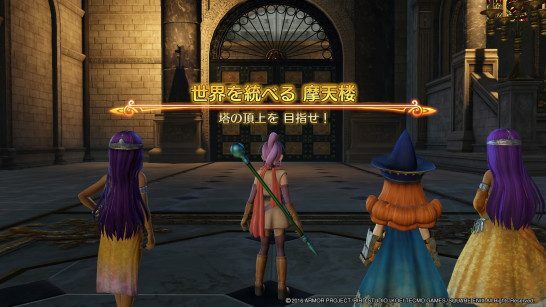 This page contains a walkthrough on the main quest “Tower of Legend” in Dragon Quest Heroes II. 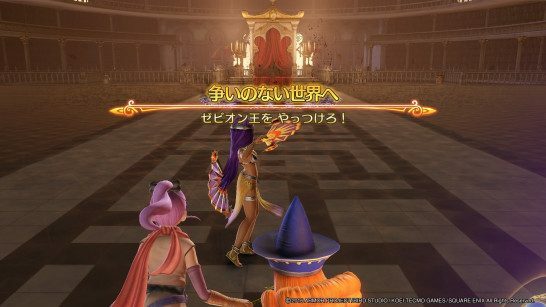 Most of the terms here are based on the Japanese version of the game, so some terms may not be translated clearly. 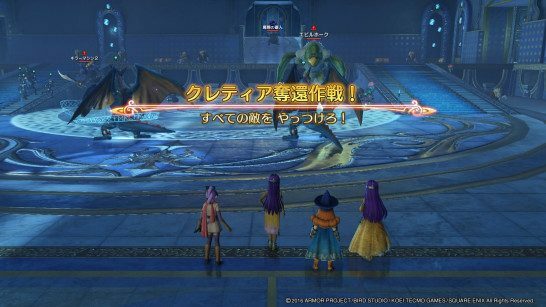 We will be updating this when the English version of the game comes out in April 25, 2017. Please note that we are still in the process of updating this guide. Please check back when the game comes out. The Two Kings share one HP, and employ many attacks. Among its most frustrating attacks is inflicting your characters with Curse. This prevents your characters from recovering any HP. The Two Kings moves around the battlefield by warping. Getting too close to it will likely get you hit with its short-range attacks which are quite devastating. Therefore, it is suggested that you use long-range attacks. Maribel will be especially useful here with her boomerang attacks. When the Two Kings HP is reduced to half, it will cast Medroa which hits with fire and ice at the same time. Make sure to cast Jibarika and hide behind the rock formation before the boss does this. The boss here is invincible and cannot be defeated. You can try to attack it just before it disappears into darkness. “Jibarika”? english! if your doing a guide for a game in english, do it all in english. and i don’t mean engrish. 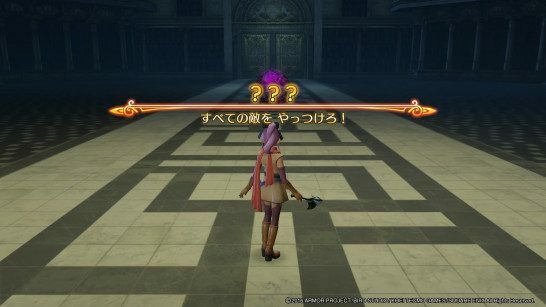 there is no skill/spell by that name in the english version.